Tango Energy is the retail arm of Pacific Hydro. Tango Energy is entering a rapid growth phase of electricity retailing in the Australian market. 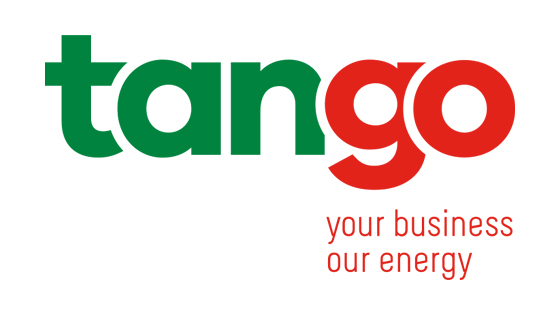 Tango Energy business commenced in 2012 with a range of competitive products delivering value to our fast growing customer base. Tango Energy are an experienced team that can meet the needs of today’s electricity clients, whether they are a small business, large commercial business or a family home. Tango Energy’s new headquarters are located in Geelong providing a major boost for local jobs. 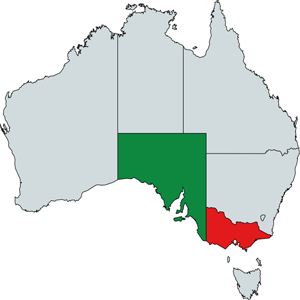 Tango Energy is currently offering electricity for Residential in South Australia and Victoria. Electricity: No confusing discounts, just great rates.